The importance of the effective management of the natural environment has become vital over the past few decades. In different countries, varying policies are implemented by governments to manage the environment, both to foster growth and reduce pollution and destruction. 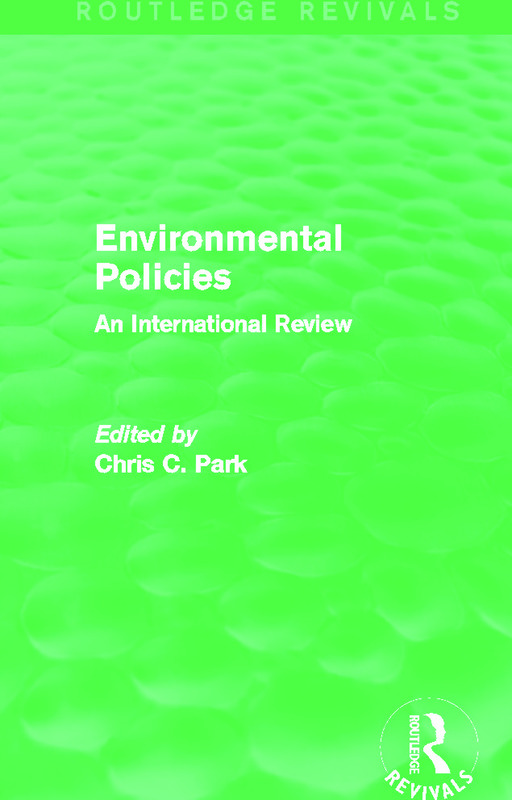 Employing a broad country-based approach, this title, first published in 1986, surveys the growth, nature and effectiveness of the environmental management policies implemented by governments around the world. Park’s overarching argument is that a coherent international approach is needed to deal with the problems surrounding environmental sustainability. This title will be of great value to students of the natural environment, sustainability and resource management.